View basket “ACC Vitamin C” has been added to your basket. 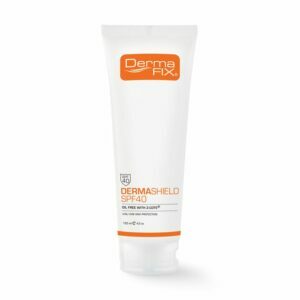 The DermaFix Mattifying Pore Minimizer (15ml) visibly reduces and refines pores leaving the skin velvet-smooth. 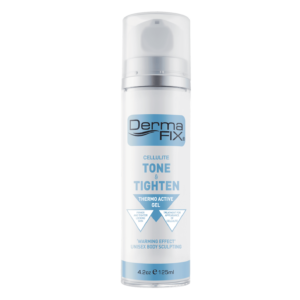 The Mattifying Pore Minimizer is suitable for all non-sensitive skin types and provides nourishing benefits while keeping “shine in line” by controlling excessive sebum secretion. A little goes a long way when using the Mattifying Pore Minimizer and please be sure to follow the application guidelines. 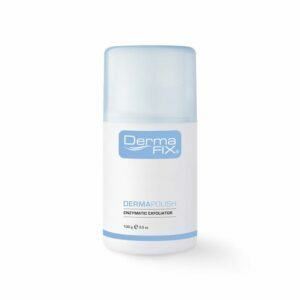 The DermaFix Mattifying Pore Minimizer should be used after cleansing. 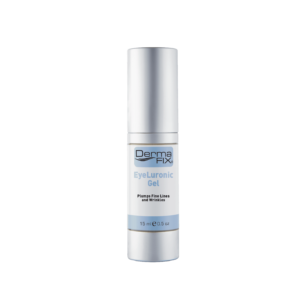 Apply the Mattifying Pore Minimizer to the area of concern for 10-20 minutes, once full tolerance has been achieved an overnight application may be required. 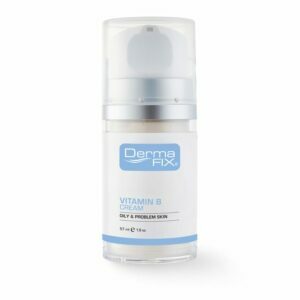 Use DermaShield SPF50- Zinc Oxide High Protection Sunscreen to protect. Caution: Sensitivity may include stinging or itching. Skin flaking is normal. I have heard how amazing this product is and will definitely be using this product! I have tried several products in the past and nothing worked but this one is a winner!